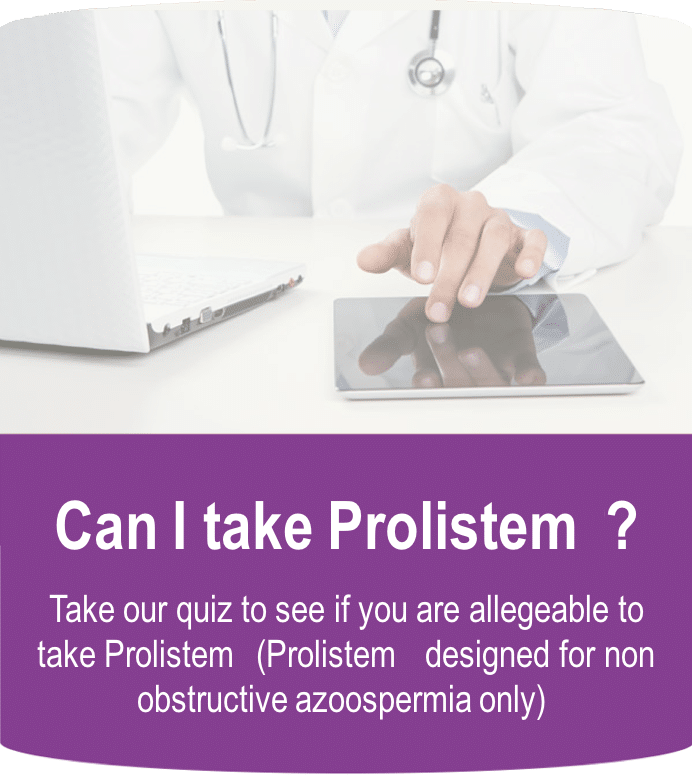 Prolistem® is the next generation of azoospermia treatment from SpermHope. 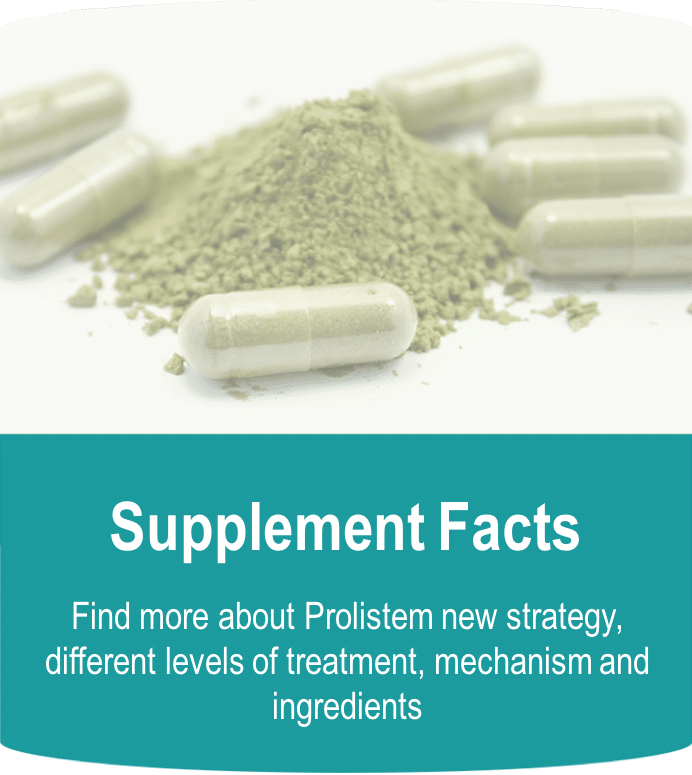 Prolistem uses an improved formula and provides a real alternative to the conventional infertility treatments offered to azoospermic men. 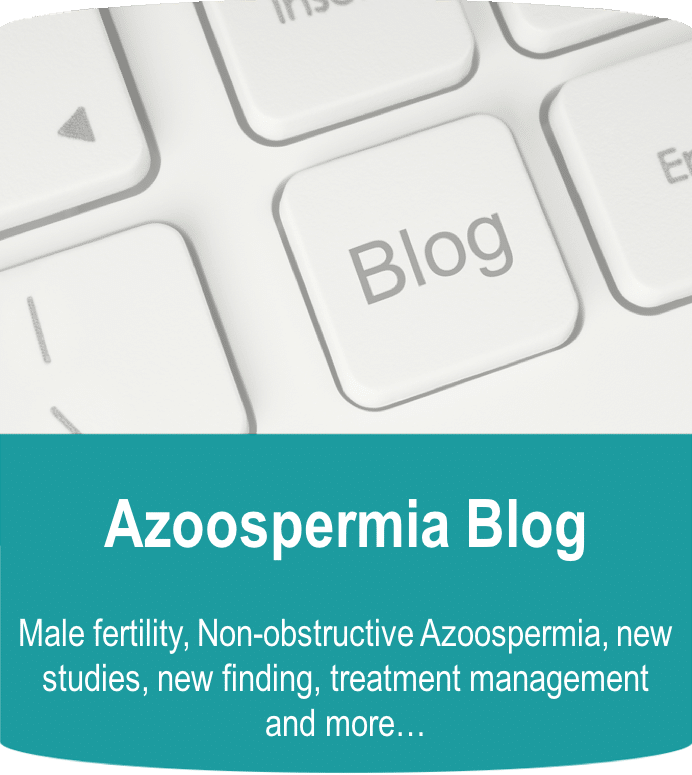 Traditionally, non-obstructive azoospermia has been treated as an incurable problem. 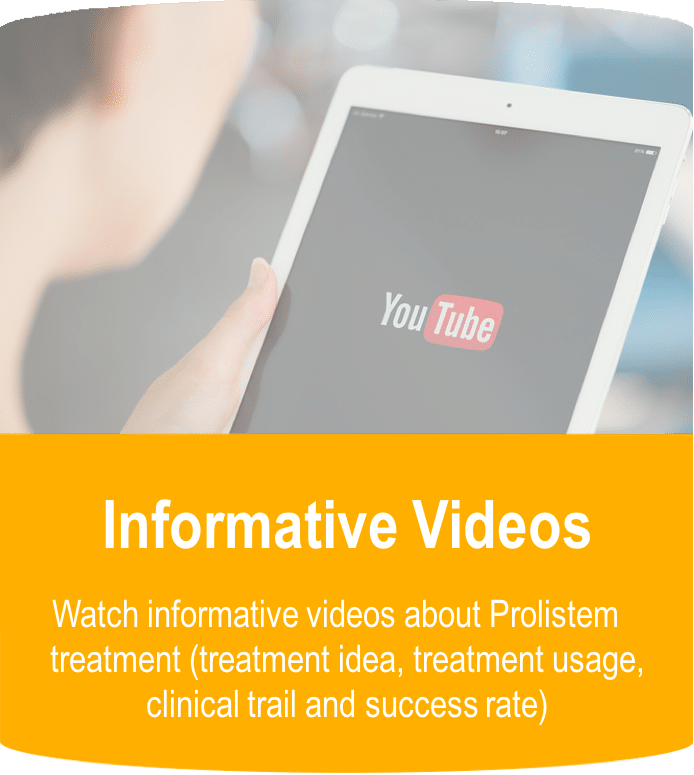 Our six-month course of Prolistem® promises a surgery-free alternative that can raise sperm count without the need for a biopsy. 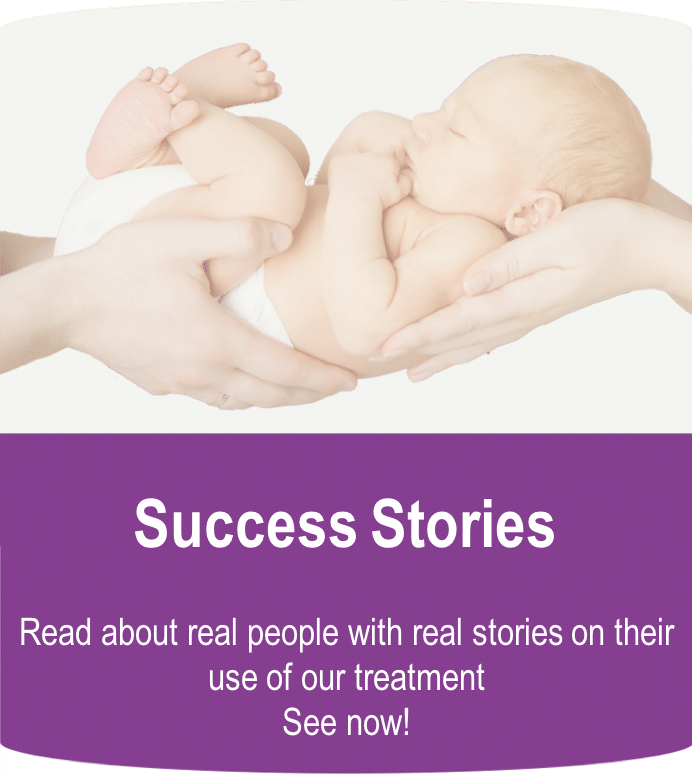 Furthermore, in cases where testicular sperm extraction is required, Prolistem® can significantly boost the chances of producing viable sperm for IVF. 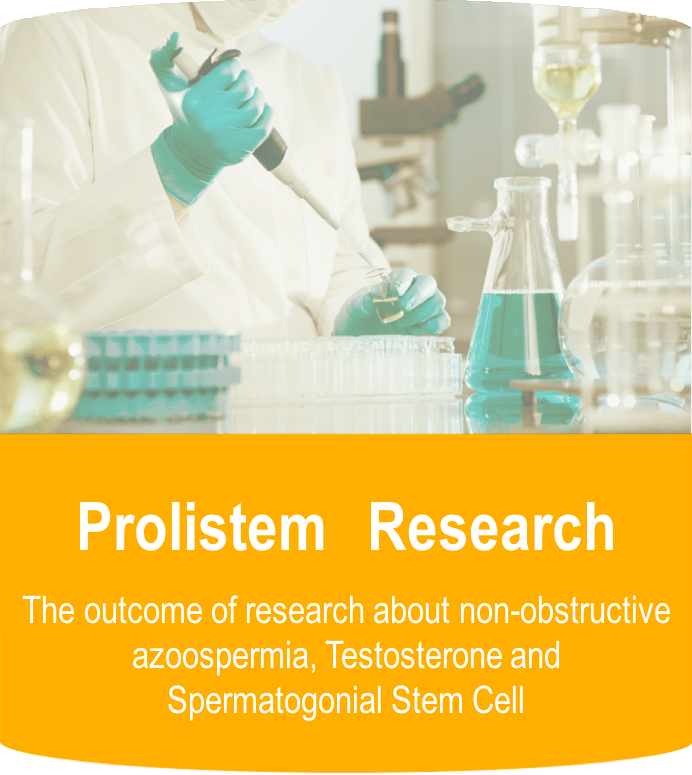 We recommend that all men experiencing azoospermia consider Prolistem® as a first option, before undergoing potentially risky medical procedures.